Though the cause cannot be exactly pinpointed in most cases, it is evident that a holistic lifestyle dramatically improves, if not cures this health issue affecting over 250,000 people in the UK and over a million people in America. This is not to claim that holistic living is the guaranteed cure of any given ailment, including Chronic Fatigue Syndrome, but what it can claim to be is a logical method of enabling healing, which people have found to be effective. Society, personal experiences and the environment takes it’s toll on all of us, and even in stable mental health and good physical health, life can be a battle. Now imagine dealing with all of life’s little (or big) mishaps and challenges on practically zero energy, even after a good nights sleep. It’s an extremely low quality of life, and not only does the affected suffer, but all those who surround them. If you’re dealing with Chronic Fatigue Syndrome, or any type of prolonged exhaustion, there are steps you can take to get well again. The first and most important step is to be checked out by a qualified doctor. Tell the doctor your exact symptoms, how long you’ve been dealing with them and what possible causes you feel may be contributing. Sharing as much as you can is the most important factor in relaying the necessary information to a medical professional. 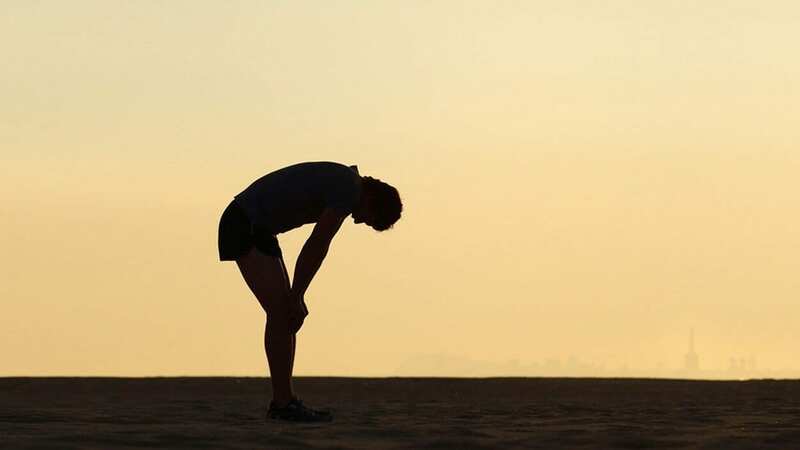 Your symptoms of exhaustion may be something as simple as a food allergy or sensitivity, an ongoing infection or other illness which could explain your symptoms. If you’re “undiagnosable”, like the rest of sufferers with Chronic Fatigue Syndrome, then there is no other way to help yourself then to change how you’ve been living. It’s evident that what you have been doing is not working for you, so the only answer is change. 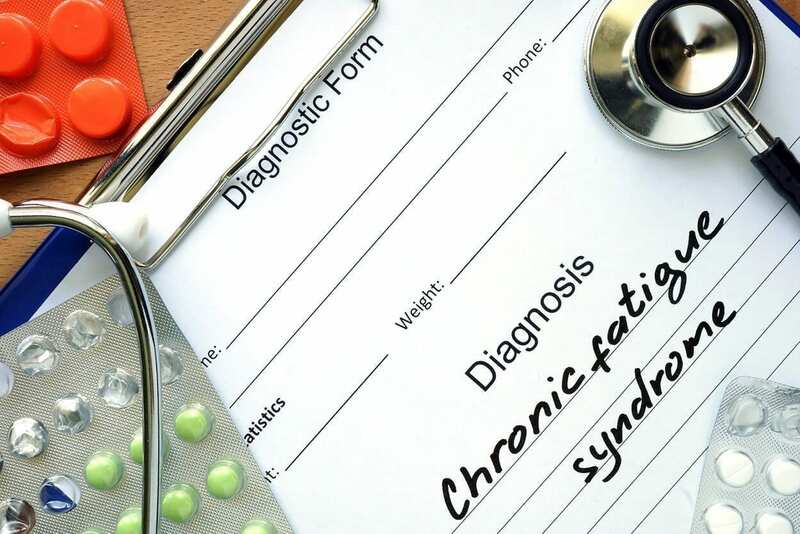 The doctor may already have suggested some lifestyle adjustments which have proven to help in Chronic Fatigue Syndrome cases such as diet, exercise and routine factors. However, not all doctors share the same opinion, so it’s up to you to get in touch with your body and discover what agrees with you. There’s no reason to be weary, think of it as little bits of effort which are small steps towards actions which will make a big difference. Both internal and external factors play a huge role in keeping the immune system strong. Depression, stress and other negative emotions can literally chip away at your immunity. Feeling low can lower the power of your immunity, leaving you susceptible to infections and prolonging the recovery time. This means cuts and bruises heal slower, you may take longer to get over a cold, or seem to have lingering symptoms that never quite go away. It’s so important to pay attention to how we are feeling, deal with our emotions, express them and try to understand where they’re stemming from. If we can’t seem to get a handle on things, and life just keeps spiralling out of control, then seeking professional help may be the best option. The body cannot be healthy if the mind is unstable. It’s surprising how many people in bountiful countries are lacking certain key nutrients which are found in cheap everyday foods. Eating a balanced diet rich in vitamins and minerals such as fruits, vegetables, nuts and healthy carbohydrates like potatoes and beans are as simple as it gets. The famous 5 a day campaign, the food pyramids we see almost everywhere. They all tell us to consume minimal amounts of fatty processed foods and sugary processed foods, limit our meat and dairy intake and smash in the plant-based good stuff. Fruits and vegetables are not expensive and are barely any effort to prepare. Even a small amount of research can give us an outline of what foods we should be eating and how to prepare them. You don’t even have to worry about getting each individual mineral and vitamin necessary for immunity maintenance, that will all come as part of the package when eating a balanced diet rich in plant-based foods. If you do happen to be lacking in certain key nutrients such as potassium, magnesium and vitamin B (which all play major parts in energy levels,) then this could be causing your exhaustion. In this case, your doctor will be able to tell you with a blood test. If it is a dietary issue, that can be quickly fixed. If it’s an absorption issue, where your body is failing to absorb nutrients properly, then that is something you and your doctor will need to explore. Instead of forcing an exercise routine, find new, intriguing ways to remain active. Driving to a new location for example and walking in a place you’ve never been before. Swimming in a lake or simply going to new, beautiful locations just to take pictures/sketch/experience and breathe in the sites. Taking your down time and changing it to “out” time can alter your perceptions which can help change the way you think about everything. For someone in the grips of Chronic Fatigue Syndrome and/or depression, these small acts of extroversion and exploration can help elevate mood and initiate sparks of change which will promote wellbeing. Very soon, you’ll find fulfilment in these excursions, no matter how small, and the more active you become, the more active you’ll want to be. As well as being great for your body, it also keeps your mind distracted and focused on taking onboard new information in a natural manner which helps de-activate over-stimulated brains caused by digital media. Even at your lowest, it’s hard to ignore the vast beauty scattered across the world. It’s important to feel gratified with simple pleasures and feel gratitude about things we take for granted. See heaven in a wildflower, and eternity in an hour. All things in good time. When dealing with Chronic Fatigue Syndrome, you have to prioritise the most important things first, and the rest just has to wait until you’ve regrouped and got your strength back. Let’s say work is at the top of that list. When you start to feel worn out or near exhaustion, set aside your unfinished tasks and work on them another day. If you’re in a work situation where that’s not really possible, find ways to lessen your load, or take more breaks throughout the day instead of one long one at lunch. When you have Chronic Fatigue Syndrome, even the “easiest” work tasks feel like a marathon, and any marathon runner will tell you that pacing is everything. During these breaks, avoid phones, TVs and computers. Take the time to focus on your breathing, rehydrate on drinks which don’t contain caffeine. Take a gentle walk or replenish your fuel levels with a light snack. Using the dishwasher instead of washing by hand. Only washing small loads of laundry at a time. Cleaning small parts of the house on different days, so it’s not overwhelming and filth does not accumulate. Sleeping-in whenever possible, if you don’t have to work, don’t use an alarm. Let your body wake up when it’s ready. Try to keep one holistic practice as part of every morning or evening routine i.e 10 min yoga routine, meditation moment (you can use YouTube tutorials as a reference if you don’t know where to begin.) Having even just one thing which treats the mind and body, preferably in the morning, keeps things well-oiled, and consistency is key. Maintaining some sort of routine and rhythm to each day is crucial in regaining stability and normalising energy levels in the long run. At the School of Natural Health Sciences we have been training Holistic Health Therapists since 1997. Our Professional Relaxation Therapy course, Neuro Linguistics Programming course and Hypnotherapy course are all the perfect addition to any therapists resume, shedding light on the human psyche and delving into the wonderful mystery which is the mind. Our Stress Management course will also help any therapist treat their clients and themselves!